Linette Perry is highly skilled at helping patients with the selection and fitting of the latest in digital hearing aid technology and assistive devices for hearing loss. Linette Perry completed her undergraduate degrees in Psychology and Communicative Disorders as well as her Masters Degree in Audiology at the University of Rhode Island. 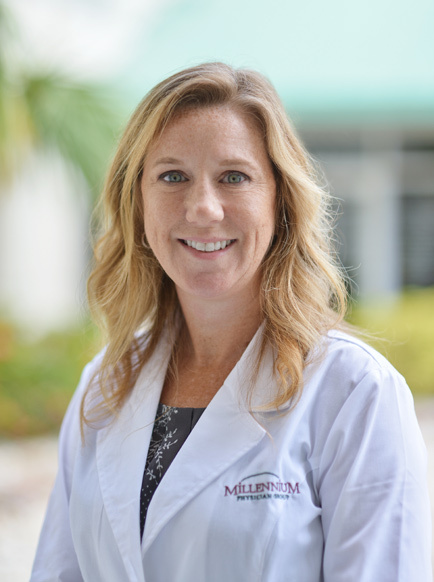 In addition to being licensed by the states of Florida and Rhode Island, Ms. Perry also holds a membership with the American Academy of Audiology.